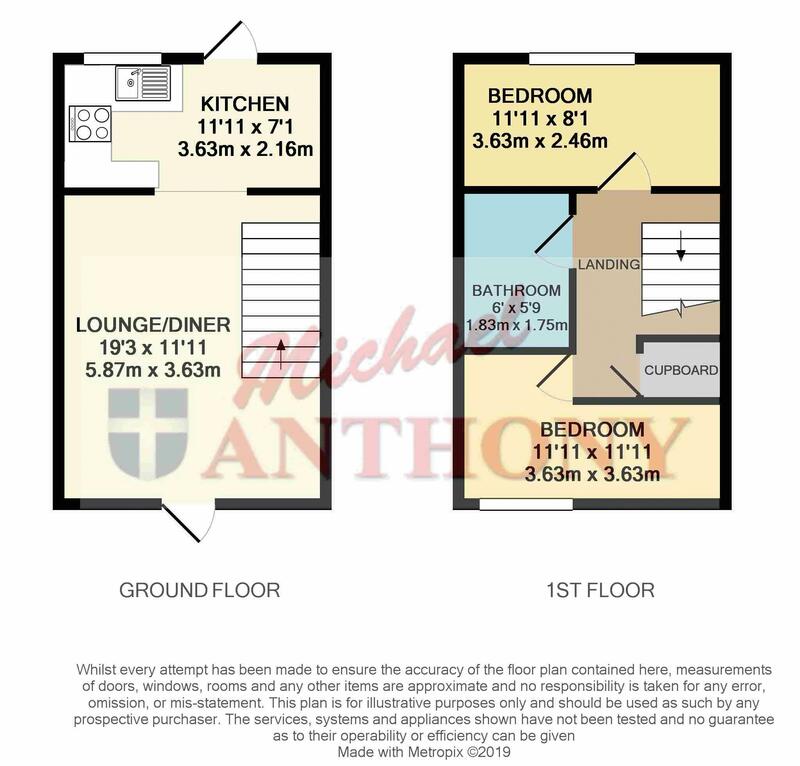 **** OFFERED WITH NO CHAIN **** Michael Anthony are pleased to present this two bedroom terraced located in the popular area of Eagelstone. Entry to the property is via a replacement UPVC door which opens up to the lounge. Across the rear of the property is the refitted kitchen/diner completed by new appliances and UPVC double glazed window and door overlooking the low maintenance rear garden with rear access leading to the garage and driveway. To the first floor you are greeted with two double bedrooms, a family bathroom and a built in storage cupboard. Call now to arrange an internal inspection.